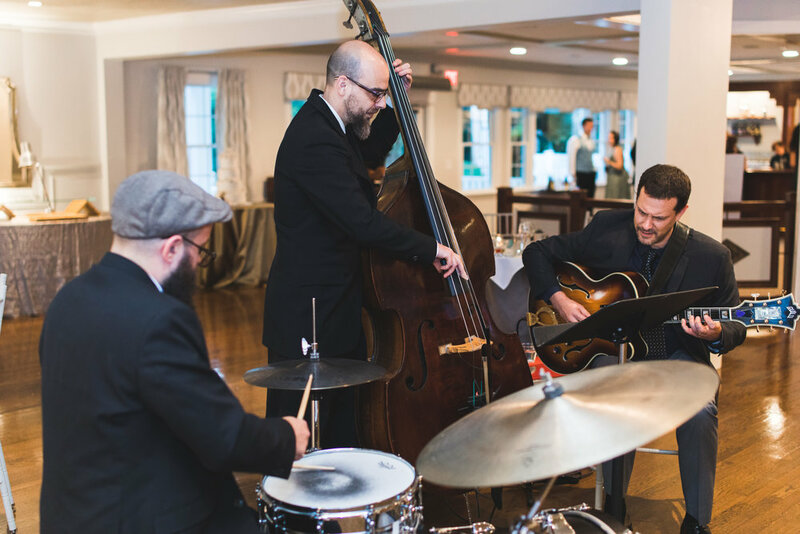 Fine Tune Entertainment is a 5 Star award-winning wedding entertainment company based in Boston, MA. 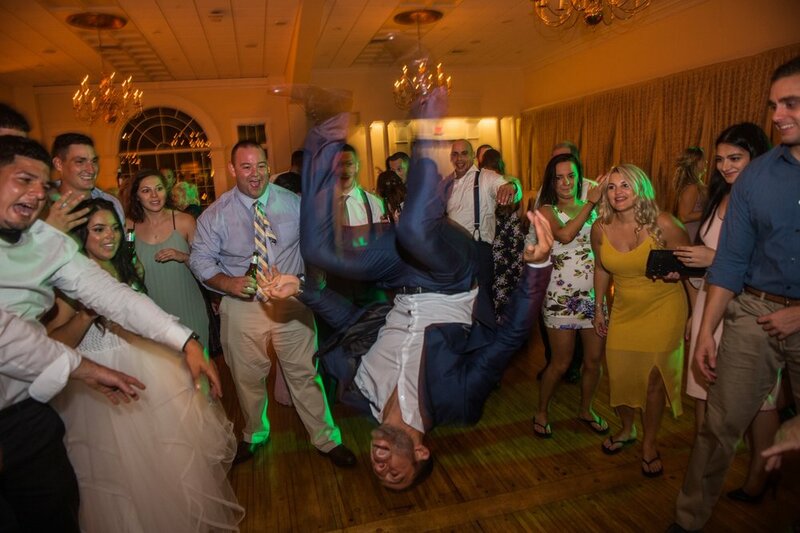 We offer the very best in DJs, Live Music, and Uplighting services for outstanding weddings! You might want to put on your shoes, because our DJs are here to make you DANCE!